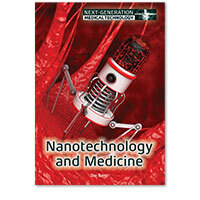 Advances in medical technology are reshaping the practice of medicine and helping people live longer, healthier lives. 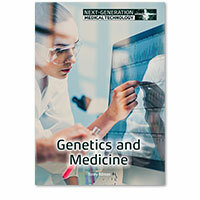 Genetics research is leading to gene-based treatments that target specific types of cancer. 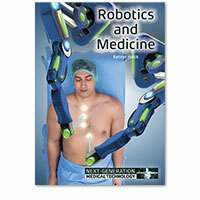 Robots are disinfecting hospital floors, dispensing medication, and assisting with surgeries. 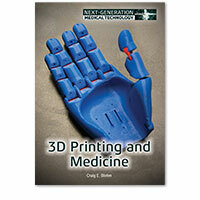 Engineers and medical researchers are working with 3D printers to create functioning human organs for transplants. These and other advances offer great promise but also, in some cases, pose difficult ethical questions. 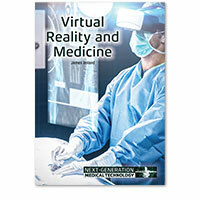 The Next-Generation Medical Technology series examines all of these ideas and events. Real-world examples, fully documented quotes, and sidebars add insight and interest to this fascinating subject.